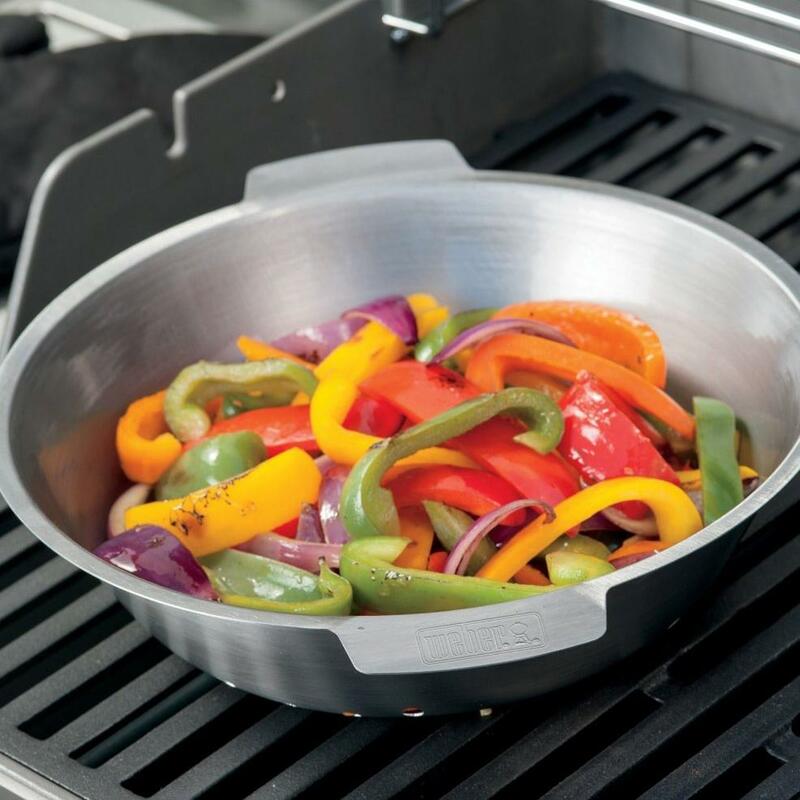 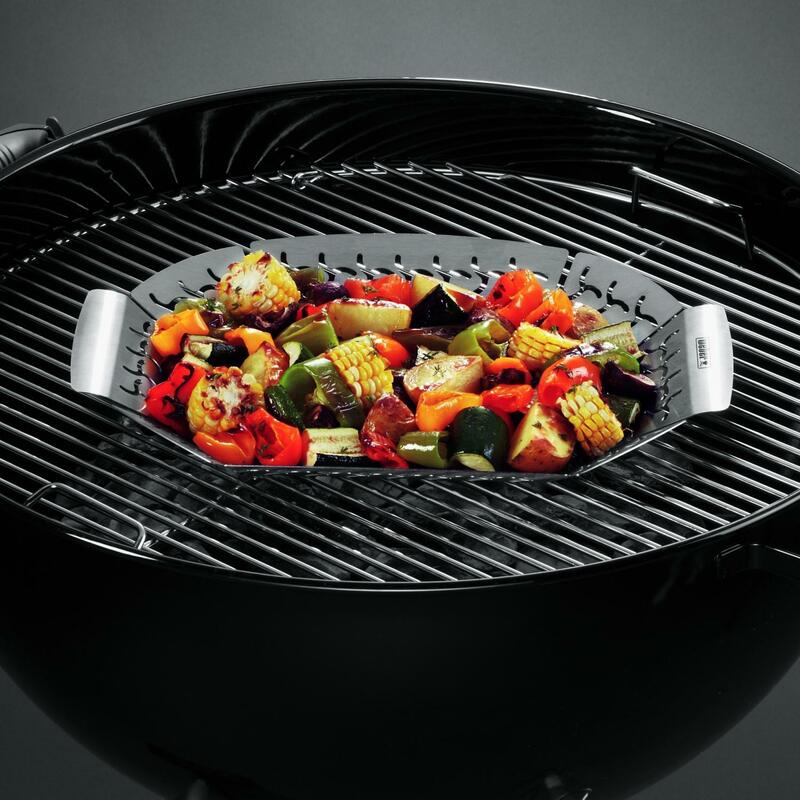 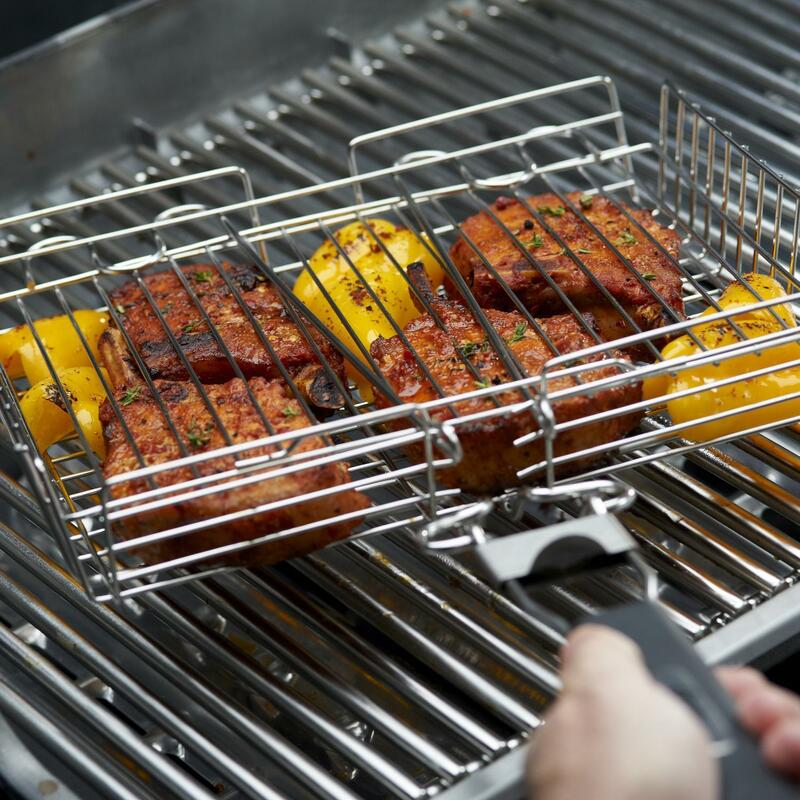 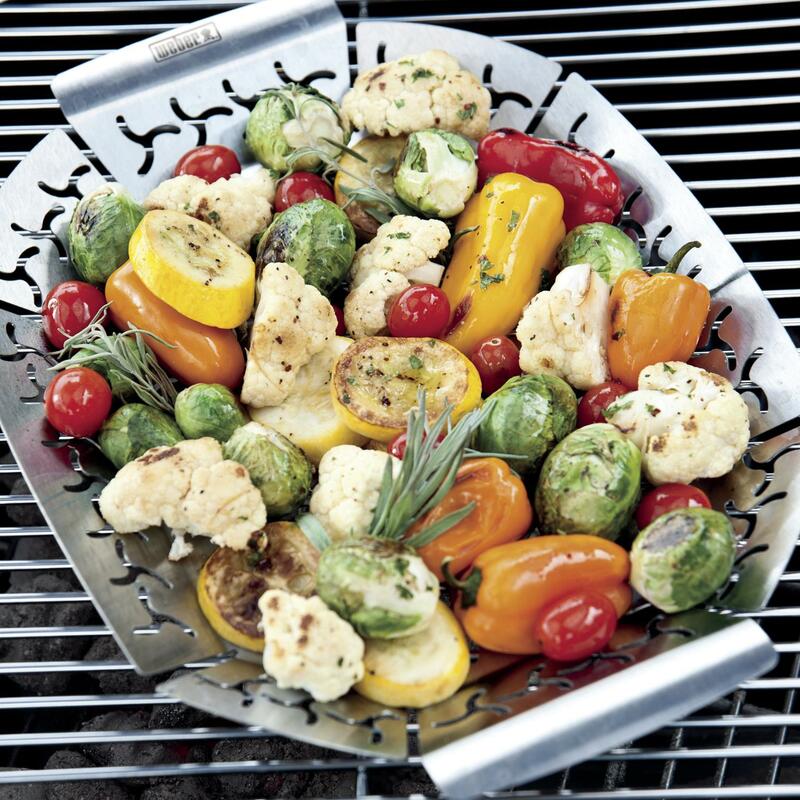 Product Description: Broil King 14 X 10-Inch Stainless Steel Grill Roaster Basket. 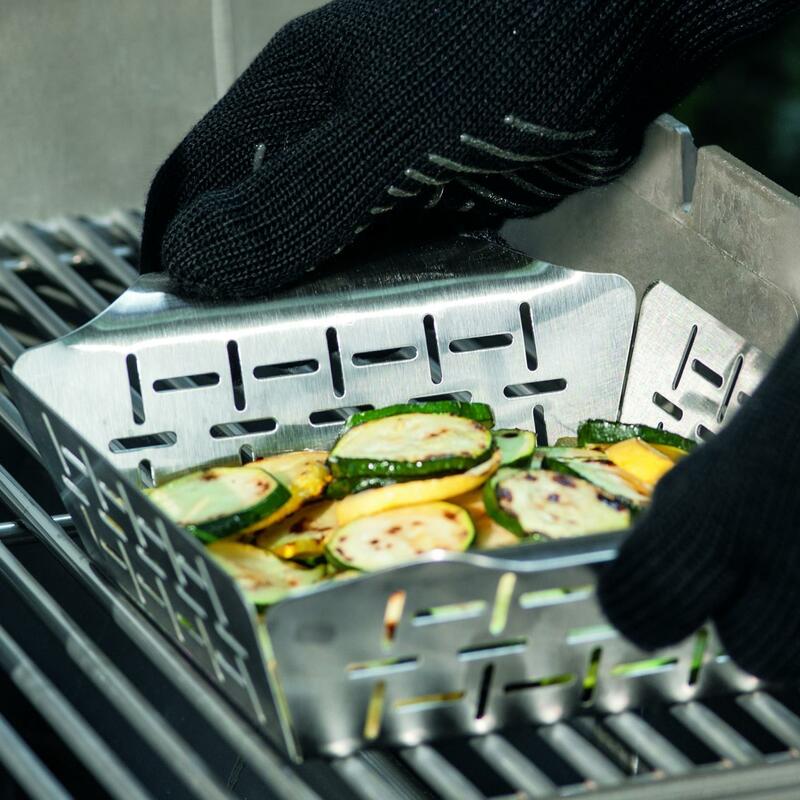 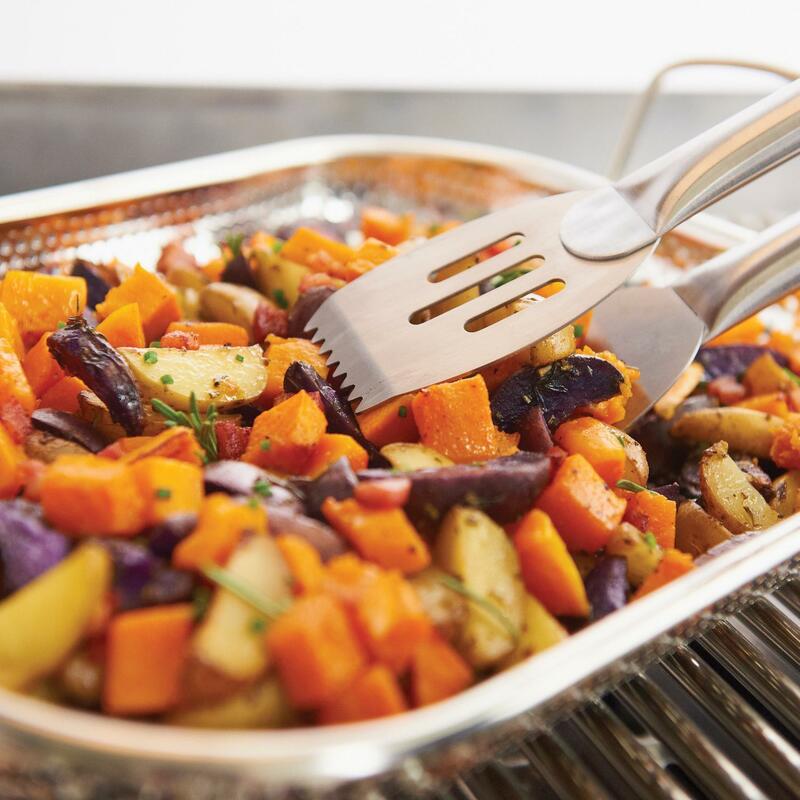 This 14 X 10-inch rectangular stainless steel roasting basket features micro perforations which create an even roasting surface. 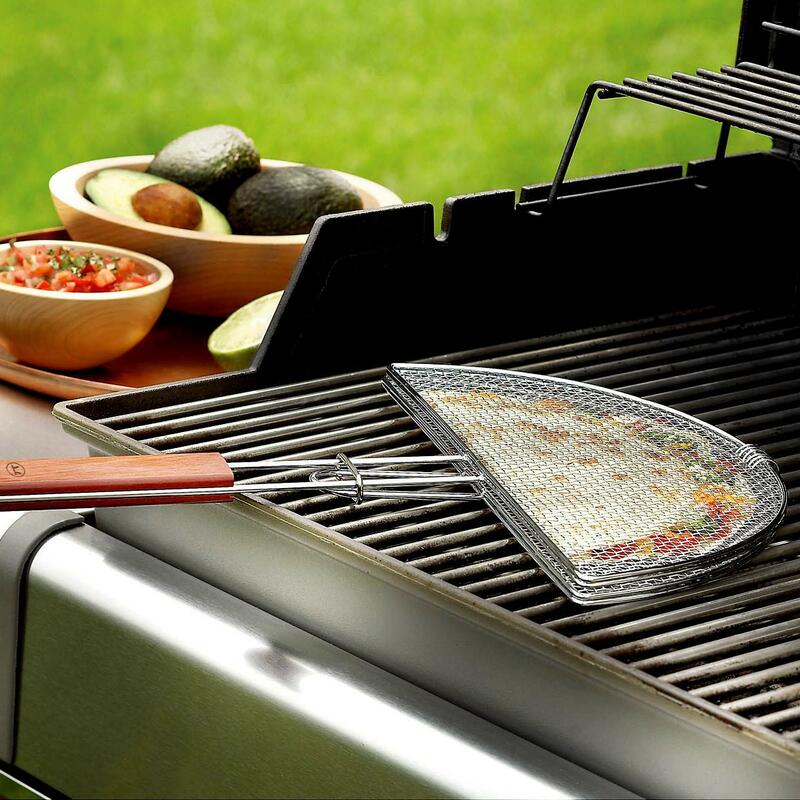 It is also easy to clean, and the small holes allow you to roast small food items with ease.